If you must not know, I actually used to have one (black and white) like most 90’s kid. However, my brother broke it. I was very mad and I even cried (I think?) 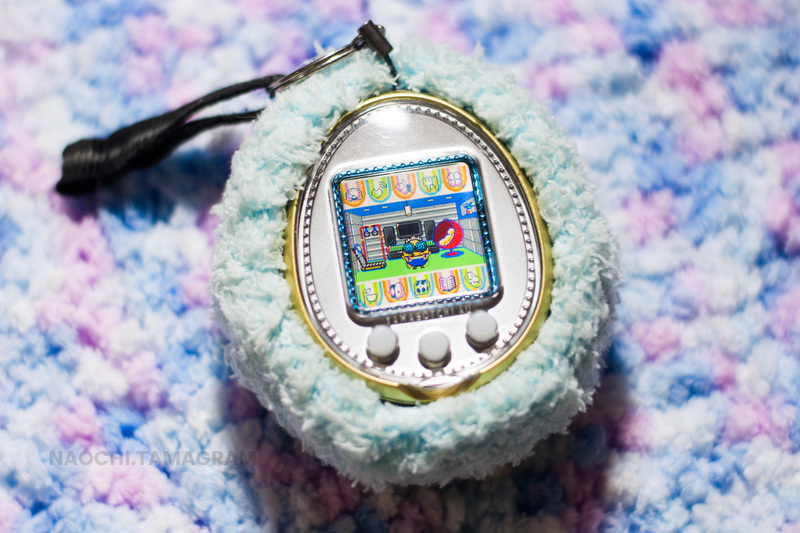 Can’t actually remember what happened then but after getting to play one of the latest models of Tamagotchi, I must say I was impressed. They even play musical instruments and gain some skills! Reminded me of that cool tamborine, yeah because they have tons of music instruments!